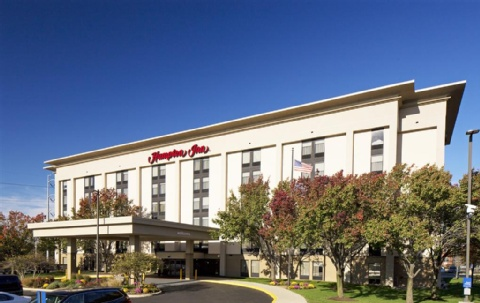 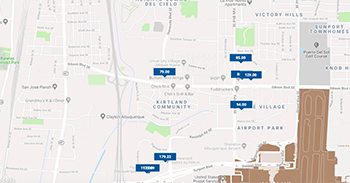 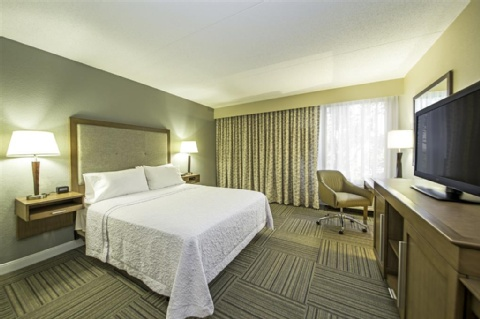 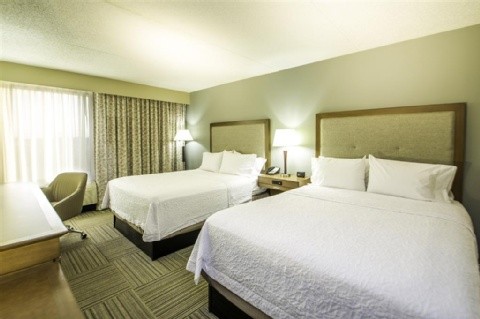 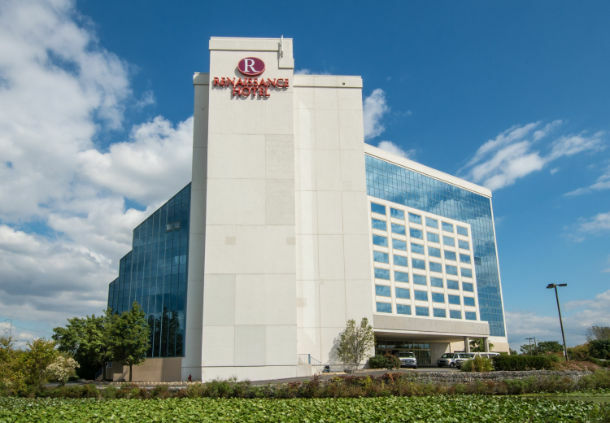 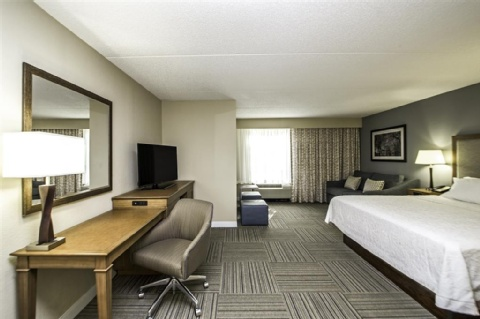 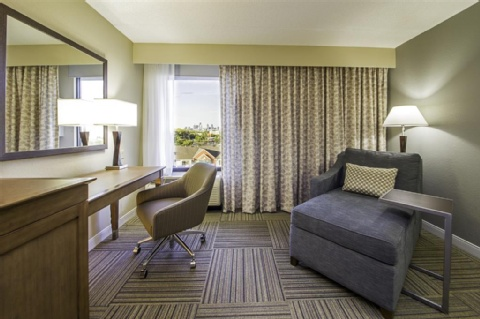 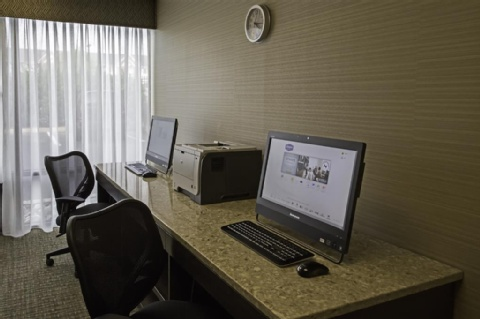 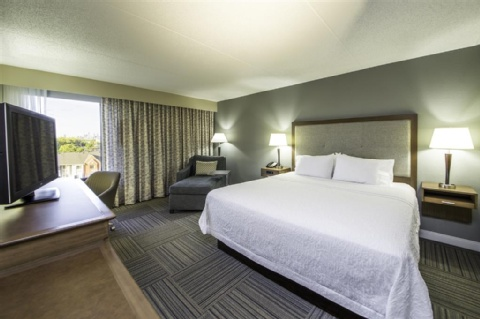 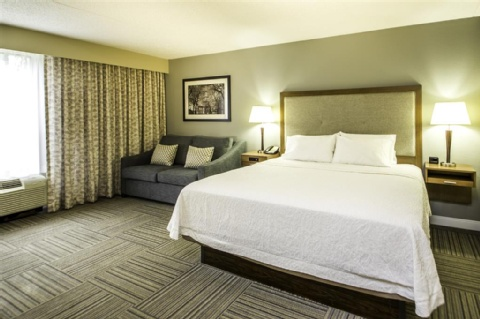 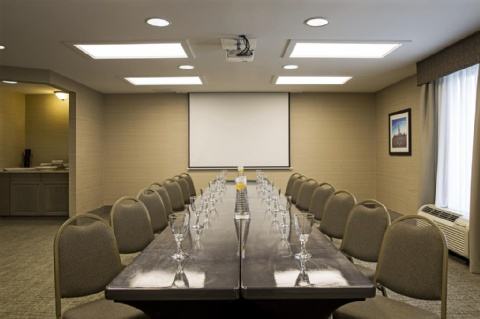 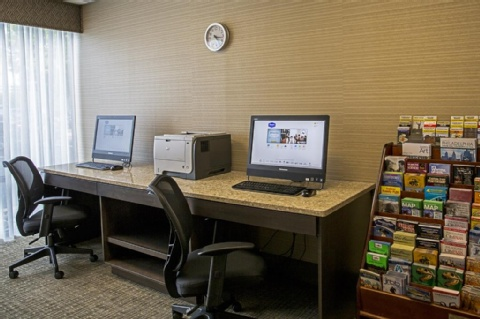 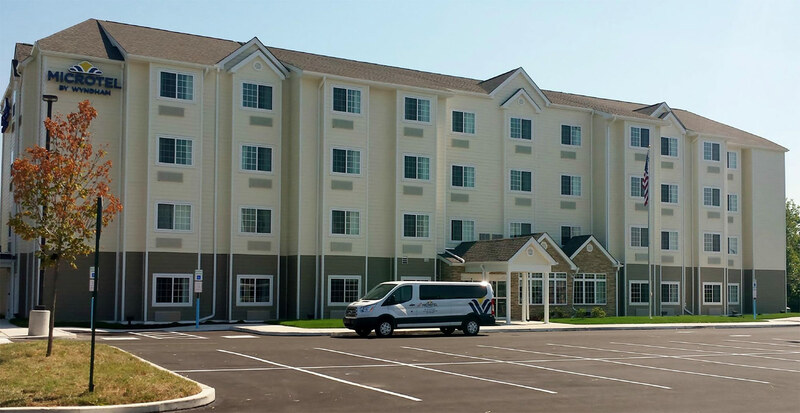 The Hampton Inn Philadelphia/Airport hotel is located 1.5 miles from the Philadelphia International Airport just minutes from historic downtown Philadelphia Pennsylvania and Wilmington Delaware. 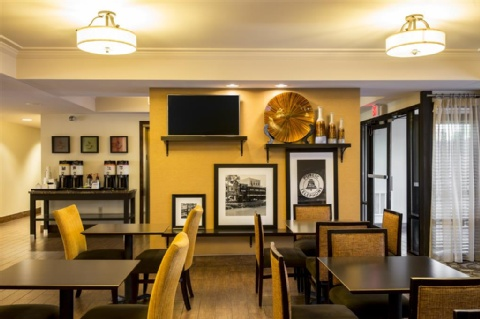 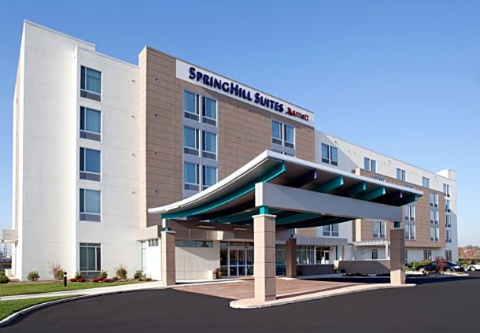 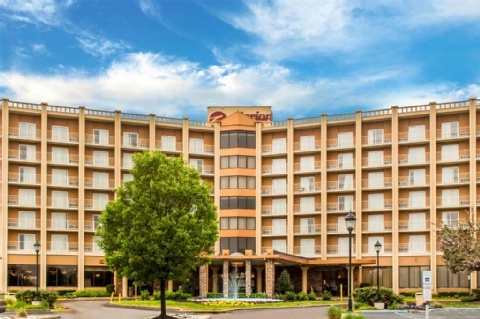 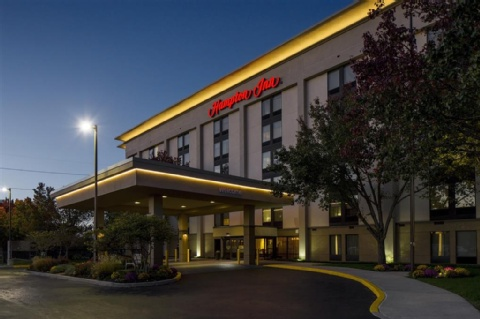 Hampton Inn hotel guests can enjoy Pennsylvania area attractions which include NBA and NHL teams museums the Italian Market historic sites and Valley Forge Historic Park. 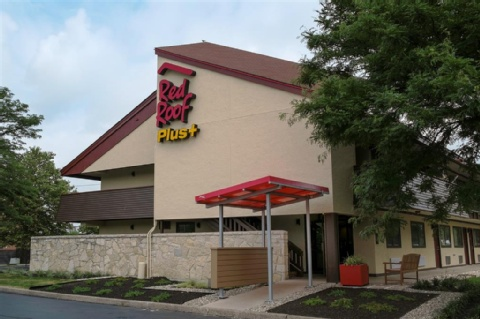 While staying at the Hampton Inn in Philadelphia guests can dine at the Ruby Tuesdays Restaurant which is adjacent to the hotel. 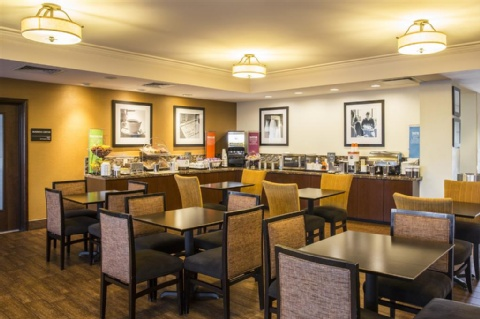 Other restaurants within 3.5 miles of this Hampton Inn hotel are the Tropix Bar and Grill McDonald*s Lehman*s or Denny*s. Whether traveling to the Pennsylvania area on business or pleasure Hampton Inn hotel guests enjoy all the new **Make it Hampton** hotel features including our complimentary hot breakfast buffet and complimentary high-speed internet service in all guestrooms and hotel lobby. 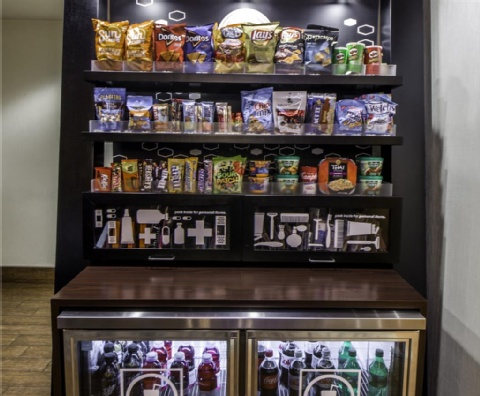 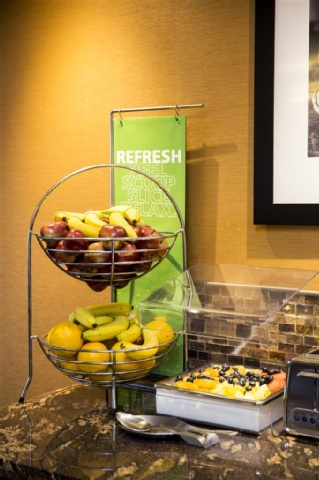 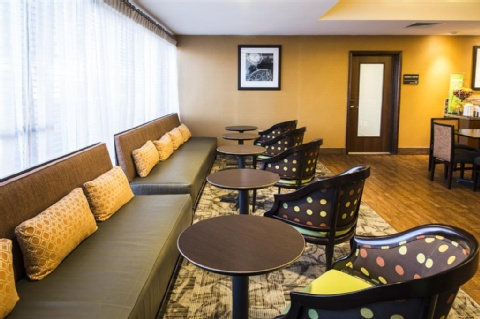 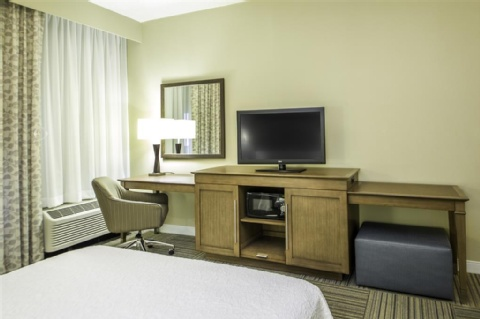 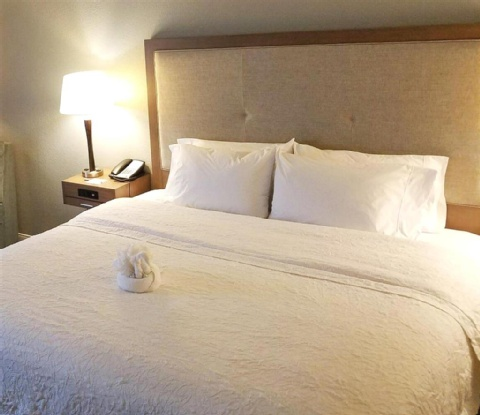 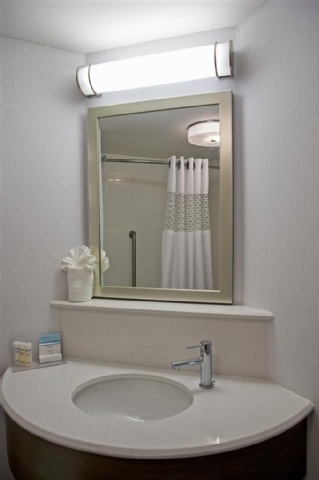 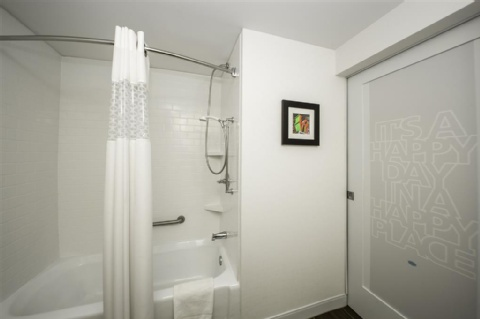 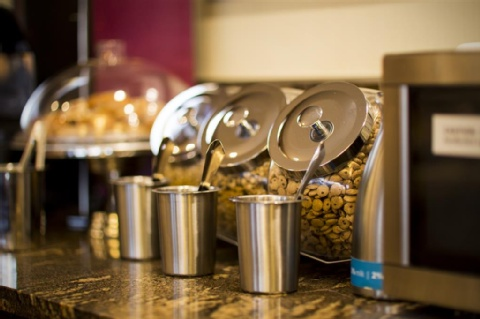 Each guest at the Hampton Inn hotel in Philadelphia enjoys room amenities which include an in-room coffeemaker and hair dryer complimentary local calls USA Today and TV with cable and HBO. 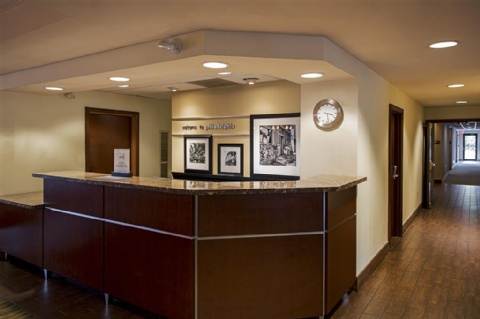 Connecting rooms cribs irons and refrigerators are also available to our Philadelphia Pennsylvania hotel guests. 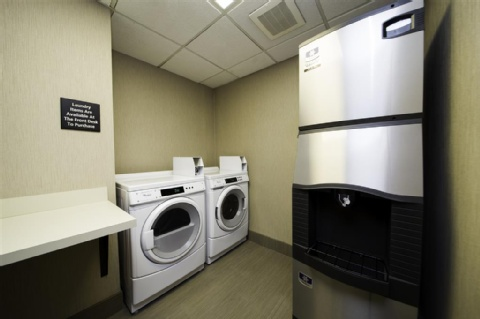 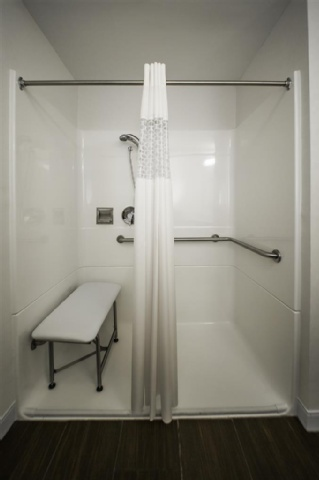 Laundry/valet services guest laundromat meeting/banquet facilities and audio visual equipment are available for a nominal fee. 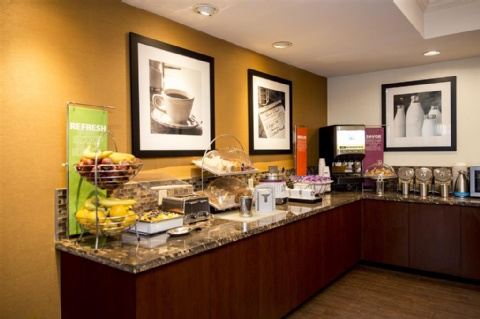 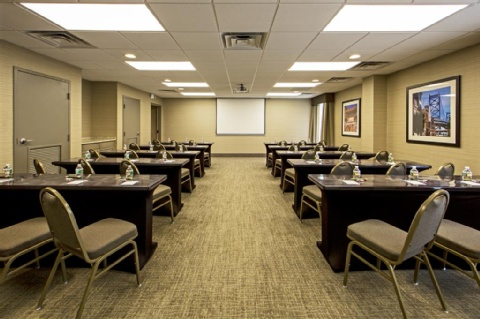 We love having you here at the Hampton Inn Philadelphia/Airport hotel in Pennsylvania.